Clinical trial delays can be frustrating and expensive, but what sponsors and CROs may not realize is that failing to publish results on time can have legal consequences. According to U.S. law, researchers are required to post study results on a public registry within one year of a trial’s completion. Failing to do so can result in heavy fines from the FDA. This law went into full effect in January 2017, and levies a $10,000 fine for each day beyond the deadline a research team does not publish. However, despite their best efforts, many sponsors continue to experience publishing delays for their trials. Recent research led by Dr. Till Bruckner revealed that of the 40 universities that sponsor the most clinical trials in the United States, 25 have previously failed to post study results on ClinicalTrials.gov by the required deadline. In addition to legal ramifications and added costs, clinical trial delays also impact patients’ well-being by preventing important treatments from reaching the market. Fortunately, there are steps sponsors and CROs can take to ensure research is published promptly, including using digital marketing to recruit and engage patients. In their research, Dr. Bruckner and his colleagues looked at 40 universities that have conducted clinical trials in the U.S. since January 2017. They found that 31% of the trials sponsored by these universities had not been posted on the public registry. Columbia University in New York City was singled out as the institution with the lowest number of trials published on time (17%). When asked about these delays, a spokesperson for Columbia University Irving Medical Center said that only eight of the 15 studies cited had actually been completed — five studies were reported as still ongoing, while one had closed due to low enrollment. This response highlights one of the primary drivers of clinical trial delays: patient recruitment and retention. In fact, nearly 80% of clinical trials fail to meet their enrollment timelines, which can cause them to miss other important deadlines as well. Further, with some studies citing dropout rates of up to 30%, insufficient patient retention can result in additional delays, and even cause a trial to close. 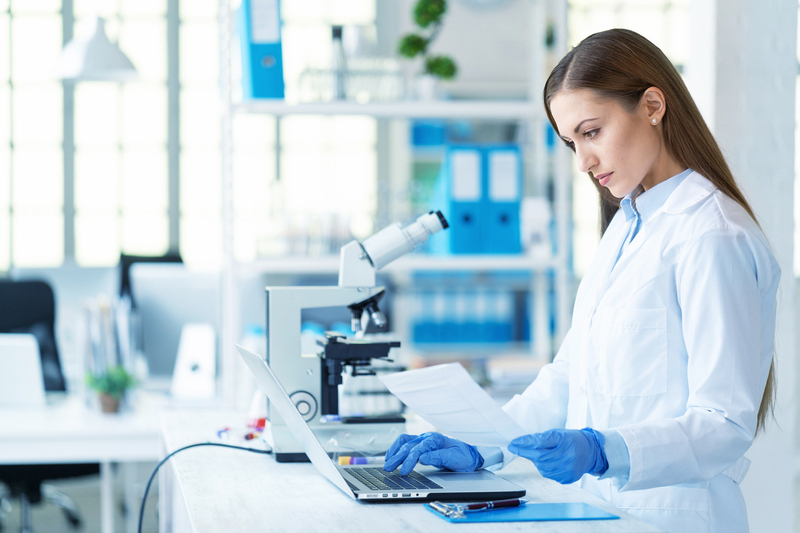 In order to avoid legal ramifications and ensure crucial drugs and medical devices become available to the patients who need them, clinical trials must find innovative ways to speed up the publishing process. One effective solution is investing in digital patient marketing to boost patient enrollment and reduce dropout rates. In addition to improving patient recruitment efforts, researchers should prioritize patient convenience at every stage of a trial. Electronic health records (EHRs) can help to accelerate patient enrollment, as well as streamline data collection and minimize time-consuming paperwork. By eliminating redundancies, sponsors and CROs can help patients feel valued and prevent them from becoming overburdened by their participation in a study. These efforts to improve the patient experience can help sponsors and CROs significantly reduce dropout rates. With 53% of patients finding out about clinical trials online, sponsors and CROs that don’t engage in digital patient recruitment risk missing out on valuable ways to engage new, active audiences. By using digital ads and EHRs to boost patient recruitment and retention, clinical trials can take a significant step toward speeding up the publishing process. This, in turn, can help bring important treatments to market as quickly as possible, as well as help sponsors and CROs avoid stiff fines from the FDA for missed deadlines.